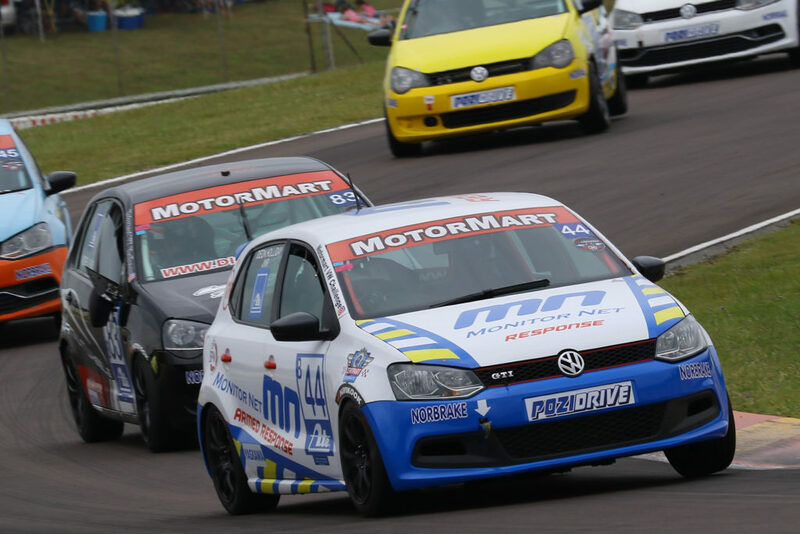 Deon Holliday Jnr is expecting a closely-contested battle at the front of the MotorMart VW Challenge Class B field at Midvaal Raceway on April 12-13. 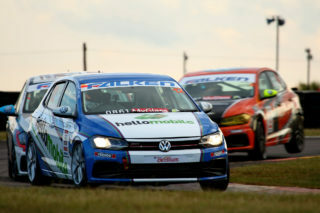 The driver of the Monitor Net Volkswagen Polo has accumulated 31 points heading into the third round of the 2019 championship. This sees him occupying third place on the Overall points table while trailing Class B leader Stiaan Kriel by 1 point. “It is certainly a very close battle at the front at present. Granted, Stiaan’s misfortune at the end of Round 2 gave all of us a chance to close the gap a bit. We now however must make the most of it. 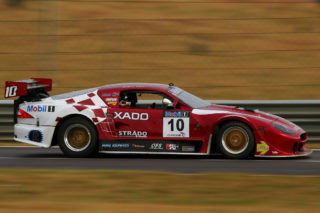 Second place is a good position to find myself in for now, but it’s not where I’m planning on finishing the season” says the reigning Class B title holder. 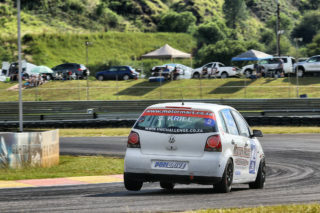 Supporters of Deon Holliday Jnr are also invited to follow his progress throughout the weekend on the RacePics.co.za Facebook page: www.Facebook.com/RacePics.co.za. Deon Holliday Jnr would like to thank his sponsors Monitor Net, Centpart Motorparts, Fastprinting & Signs and Centworx for making his 2019 season possible. 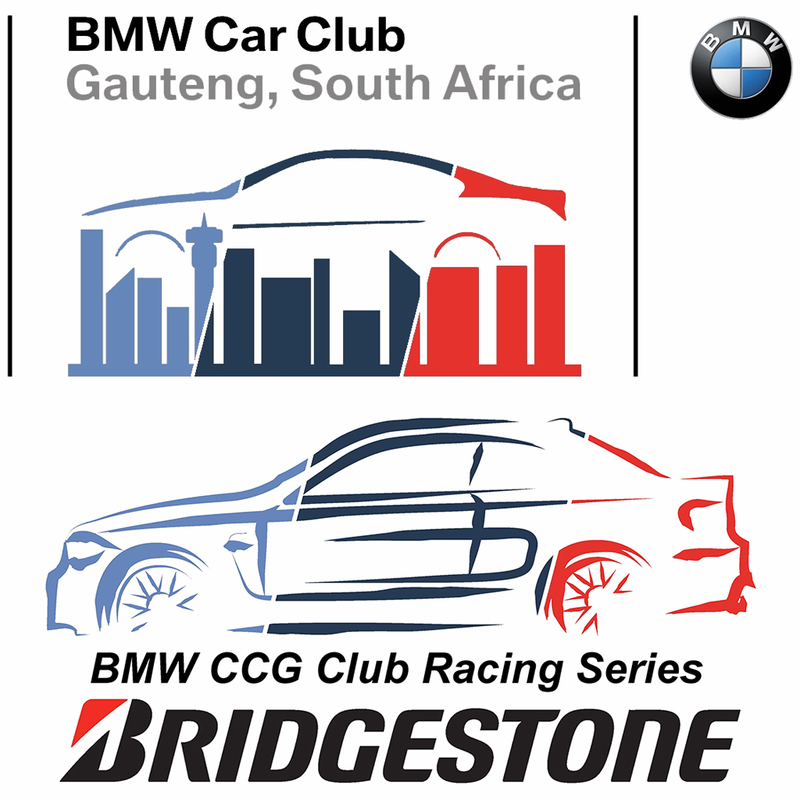 In addition, he would also like to acknowledge and thank the associate sponsors of the MotorMart VW Challenge for making this exciting category possible: Norbrake Distribution, ATE Brakes, Dicktator Engine Management Systems, Yaskawa, Pozidrive and BPM Engineering.